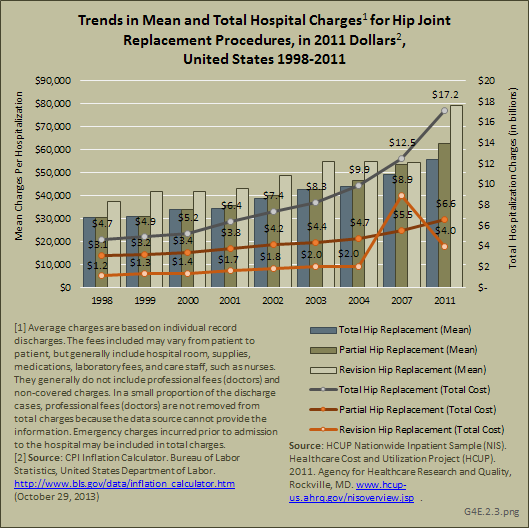 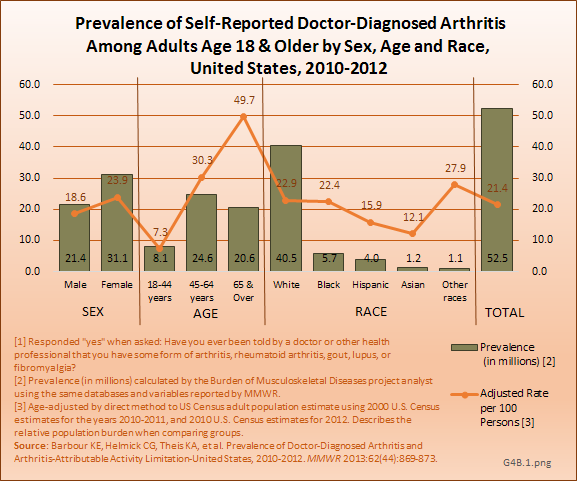 While the need for a joint replacement in a sense represents a failure of measures to prevent the occurrence or progression of joint problems, for those with the severe pain or poor function of end-stage joint problems, it can represent a life-altering “cure.” Joint replacement procedures for hips and knees are most common, but replacements have been expanding to other joint sites over the past few years. 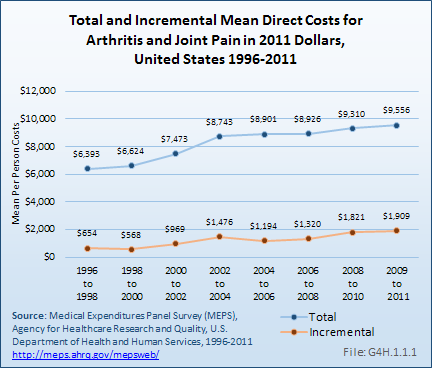 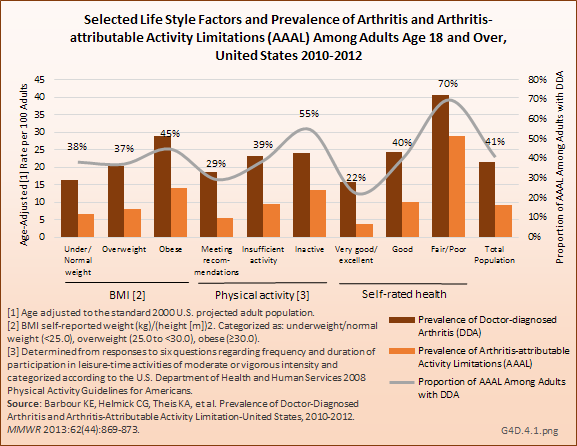 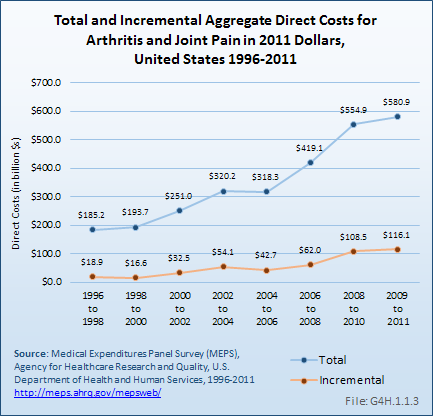 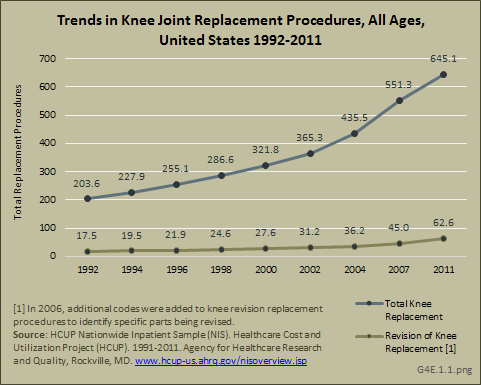 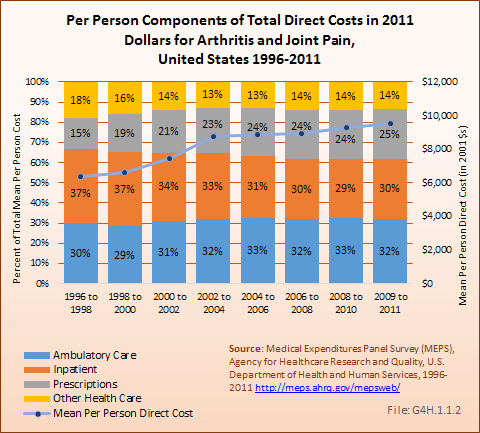 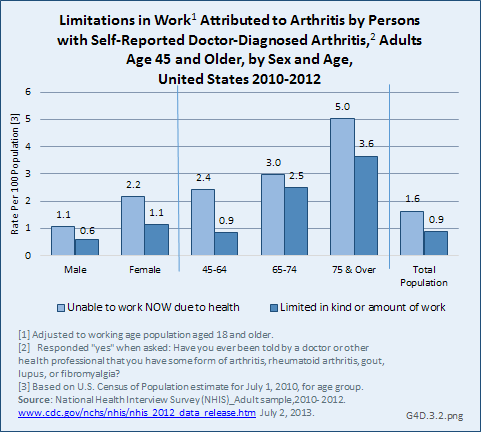 Joint replacements represent one of the fastest growing procedures in the United States. 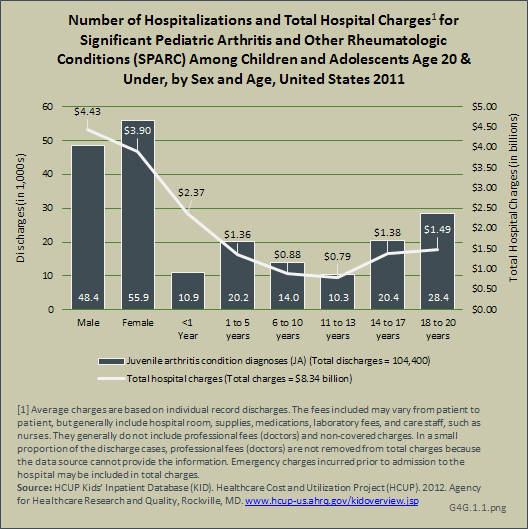 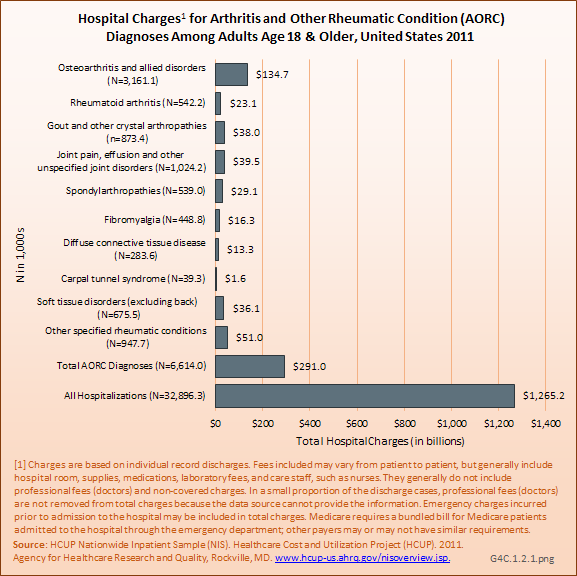 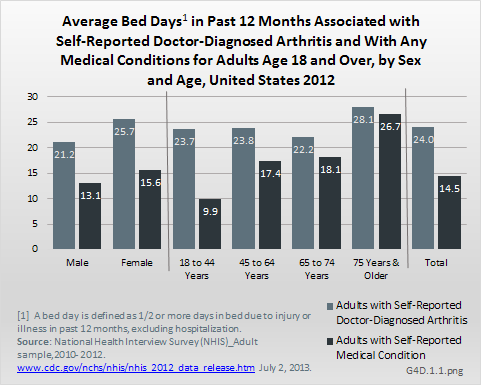 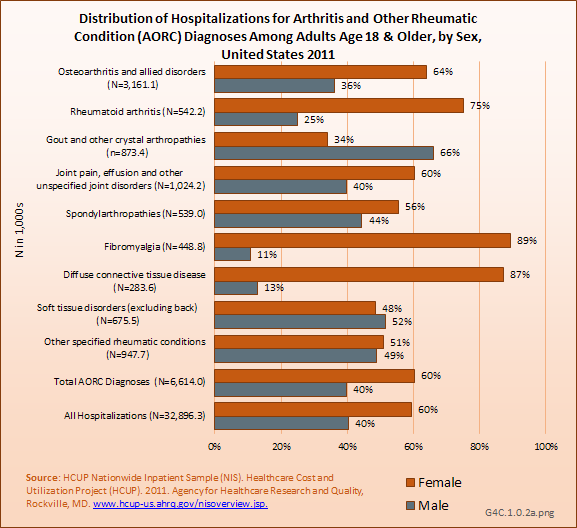 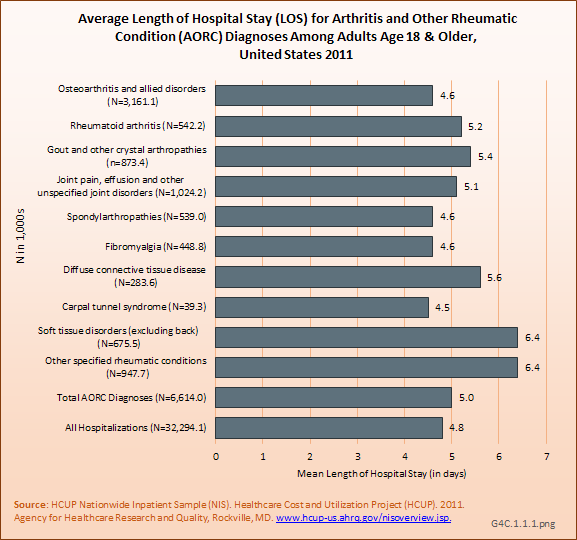 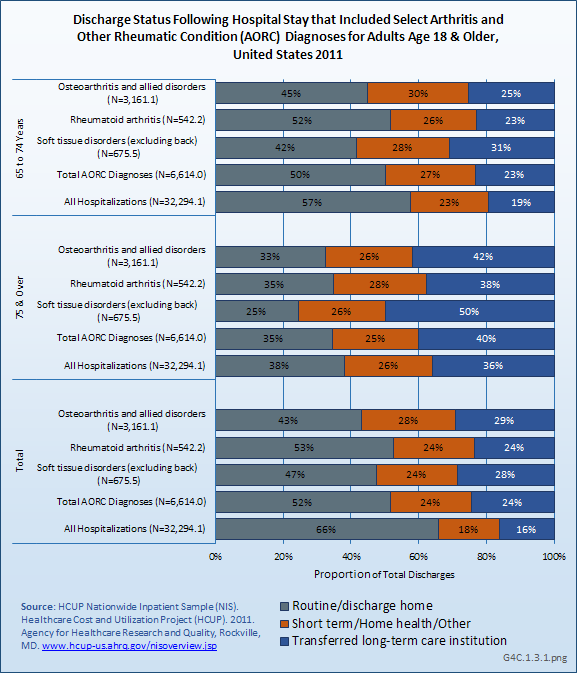 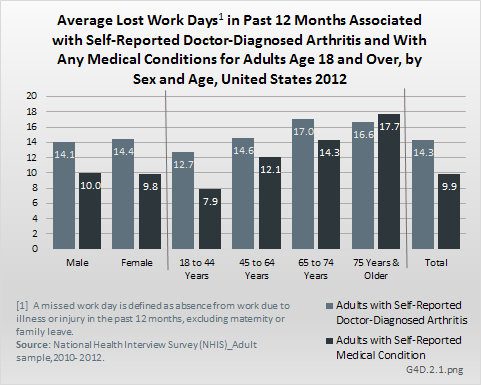 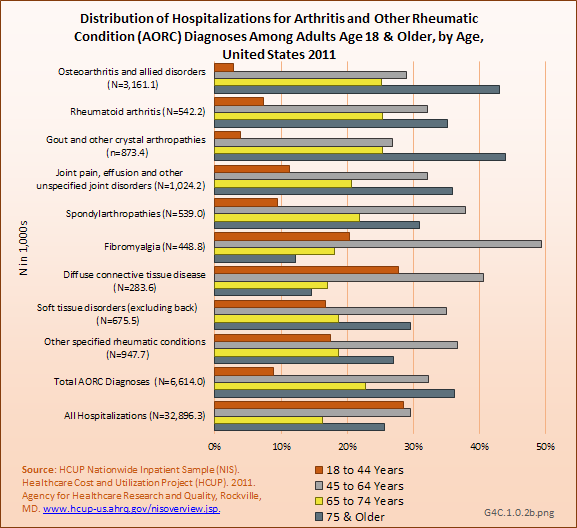 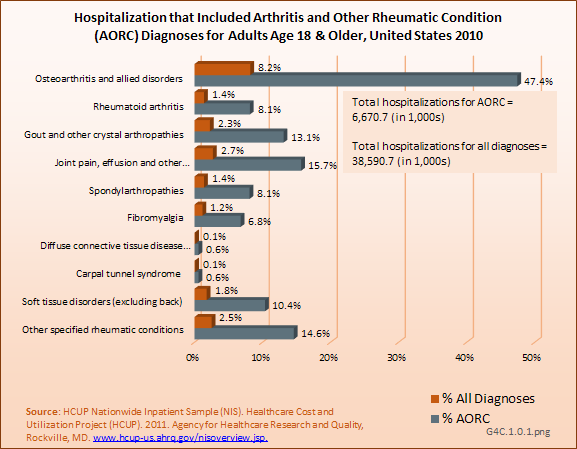 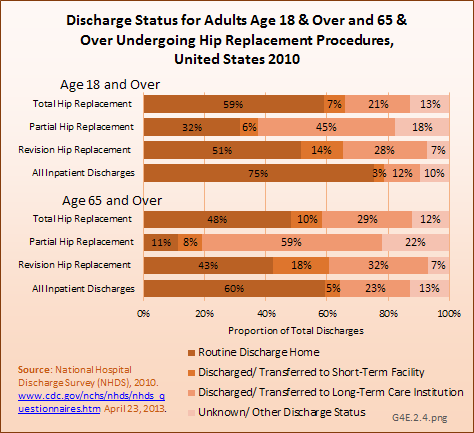 Data are provided for both of the two national hospital discharge databases for comparison purposes. 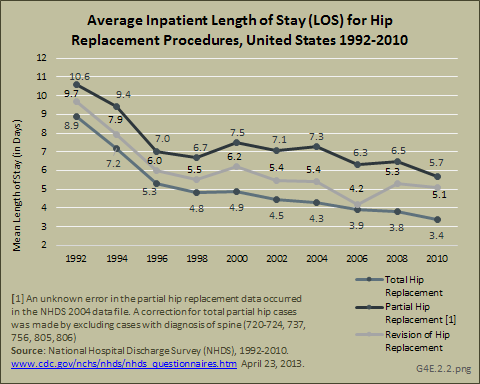 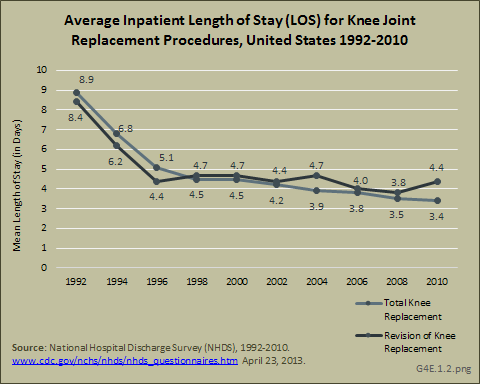 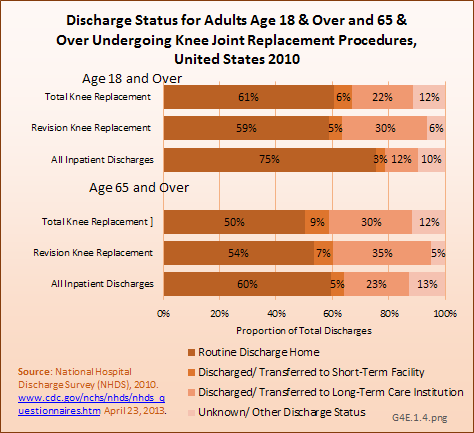 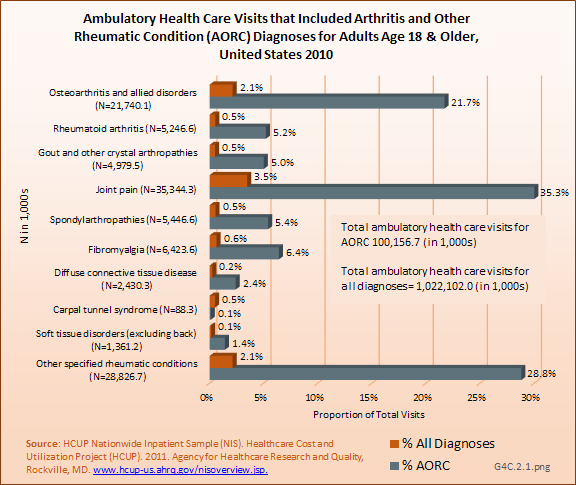 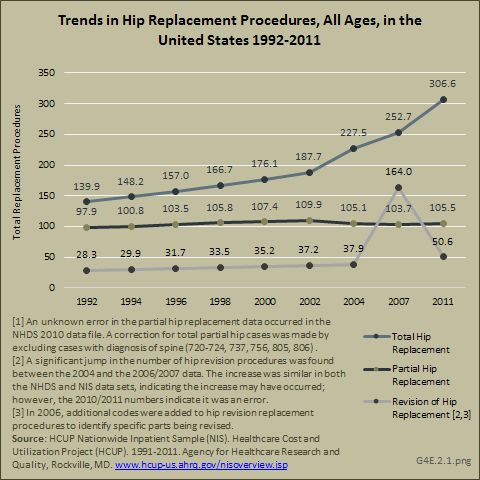 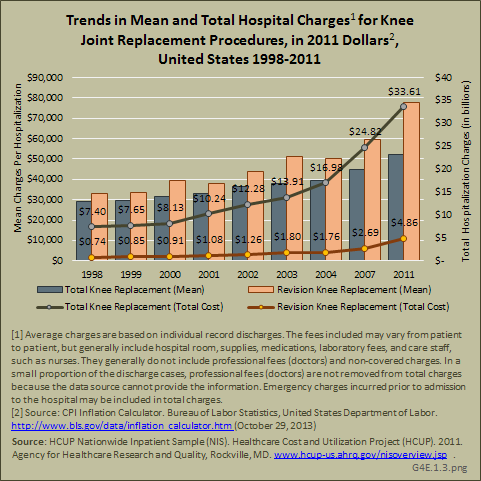 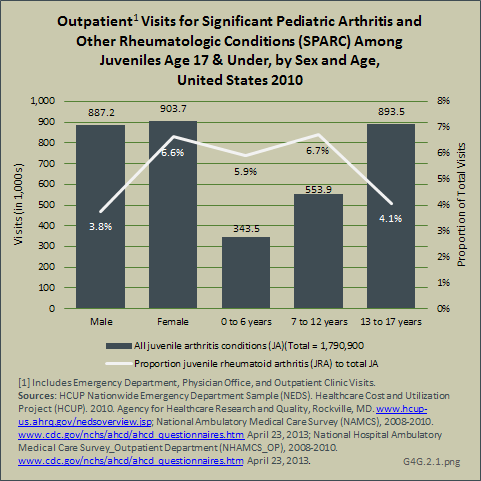 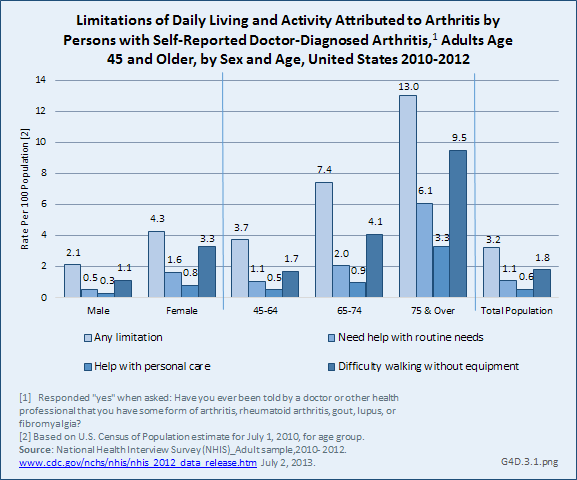 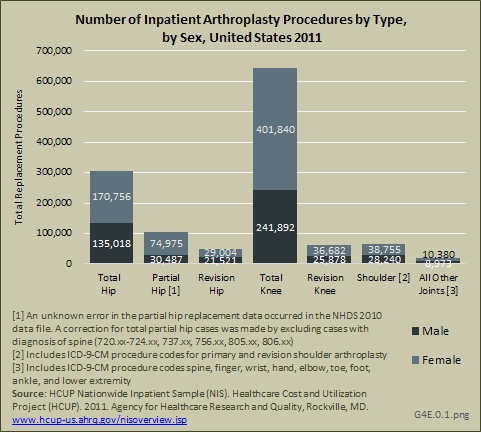 Although they vary slightly in the number of cases, overall they provide relatively consistent estimates of inpatient joint replacement procedures.